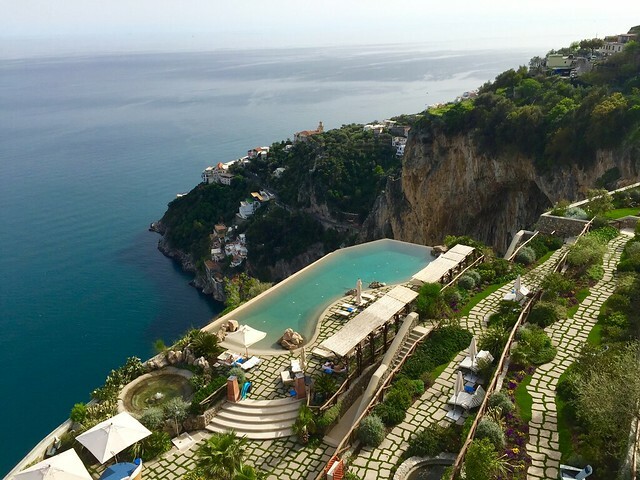 Perched on a dramatic clifftop directly over the sea near the tiny fishing village of Conca dei Marini between Amalfi and Positano along the Amalfi Coast, Monastero Santa Rosa has a long and interesting history. Constructed in the 17th century by Sister Rosa Pandolfi, the descendant of a local noble family, the monastery was the home to a religious community dedicated to Saint Rose of Lima for the next two centuries. 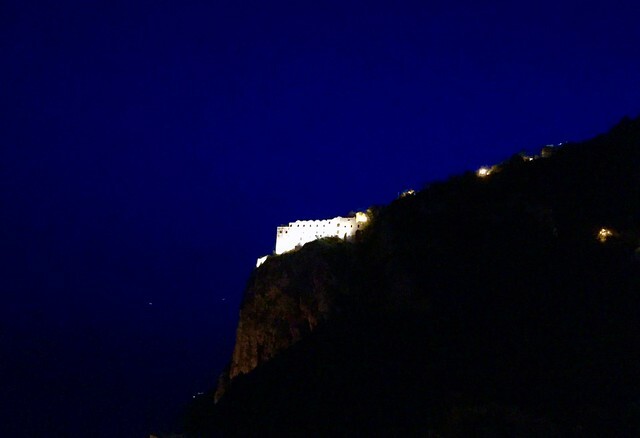 Aside from leaving an imposing architectural stamp along the coastline, as the building is set imposingly high on the cliff and can be seen for miles out to sea, the sisters of Santa Rosa left a culinary stamp, as well. It was here where one of the most beloved pastries from southern Italy was born: the sfogliatella. 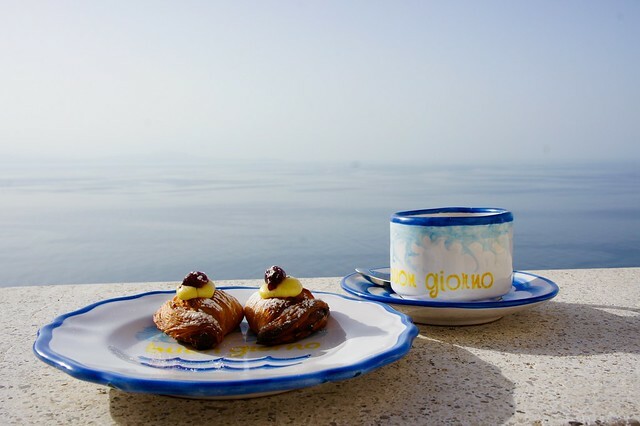 This lobstertail-shaped shell of mille feuille pastry is filled with fresh, sweetened ricotta flavored with candied orange peel and topped with a dab of custard and a sour cherry, and continues to be one of the most popular pastries in Naples and along the Amalfi Coast. 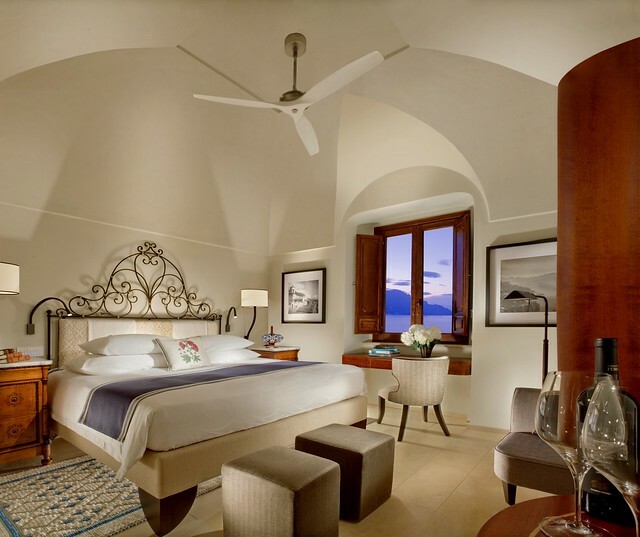 American Bianca Sharma first spotted the monastery from the sea while on a sailing trip in 2000, and immediately fell in love with and purchased the property with the intention of restoring it as a luxury boutique hotel. She spent the next decade painstakingly saving the historic architecture and converting the 40 former nun’s cells into 20 guest rooms and suites. No detail has been overlooked and no expense spared to guarantee a level of comfort and service so impeccable that in just a few short years this luxury hotel has joined the ranks of the legendary Grand Dames of the region. 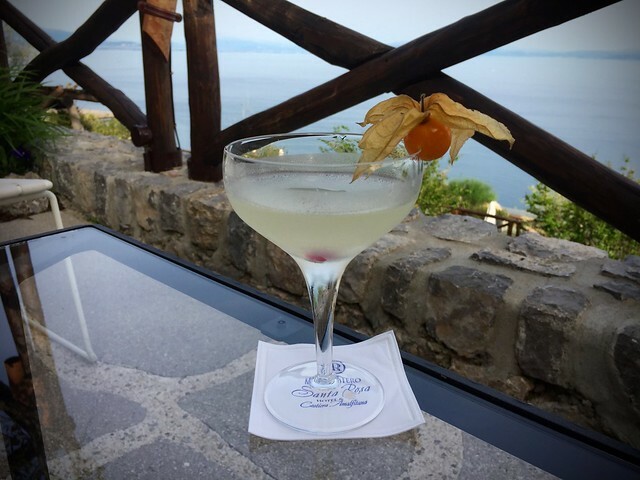 The staff is excellent, and the on-site bar, restaurant (with herb and vegetable gardens on the grounds), spa, amazing infinity pool, and perfect location make it a destination property. 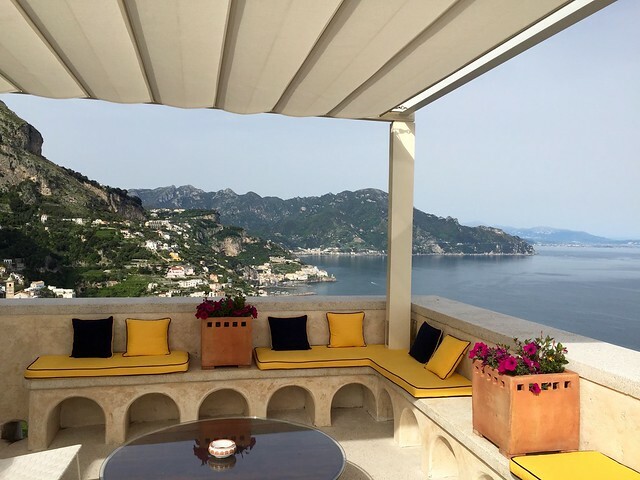 The comfortable rooms have retained their vaulted ceilings and simple lines, but the antique furnishings and luxury linens and amenities remind guests that this is one of the Amalfi Coast's most elegant boutique hotels. Rooms all have excellent air conditioning, ceiling fans, large bathrooms, and views over the lush terraced grounds and the Mediterranean. This is a perfect combination of interesting history, award-winning cuisine, excellent staff, and perfect location. 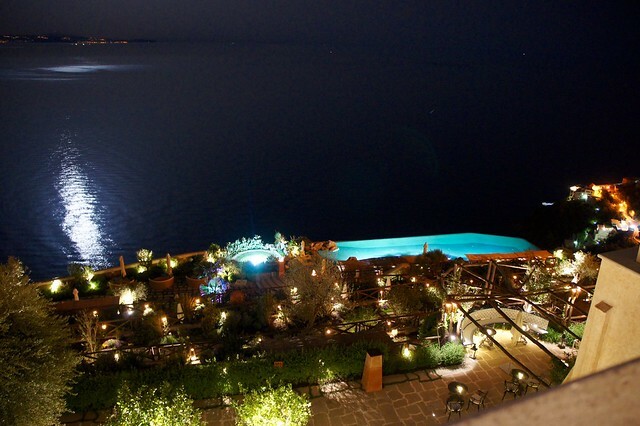 The hotel provides a free shuttle service into the town of Amalfi, and is a great base for anything from all day sails along the coast to hikes along the Path of the Gods. 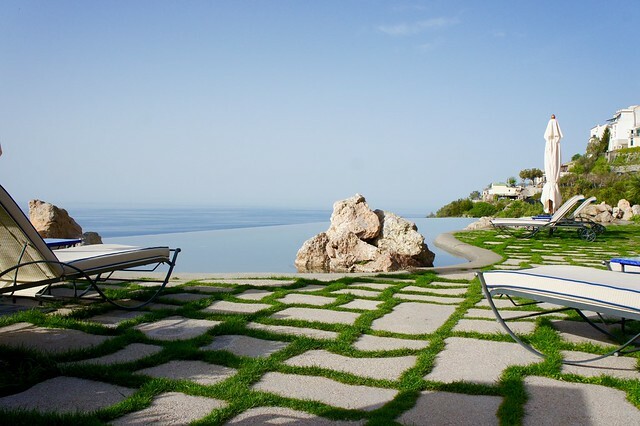 Close to everything, yet with a wonderfully quiet and remote air, you will be tempted to spend your entire time in the hotel garden or poolside.